What is tool life? What are the factors affecting the tool life? Tool life is a most important factor in the evaluation of machinability, it is the period of time in which the tool cuts effectively and efficiently. Tool life is defined as the time period between two successive grinding of tool and two successive replacement of tool. 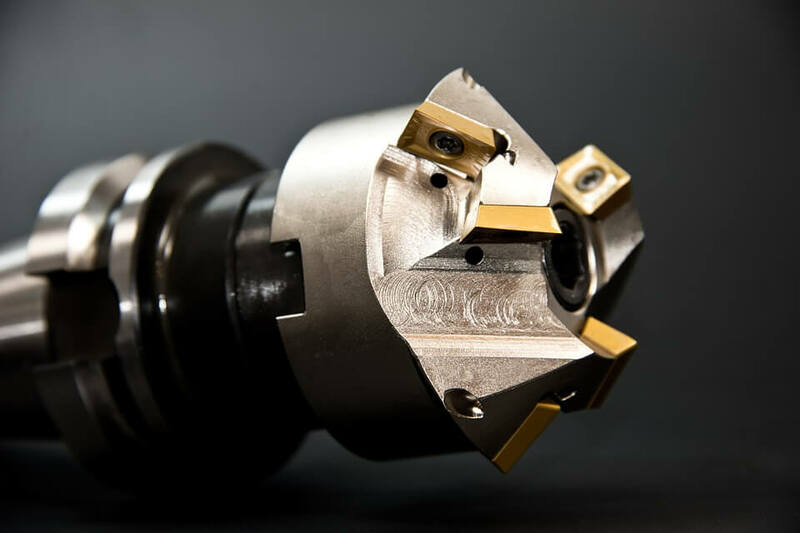 A cutting tool should have long tool life. The cost of grinding and replacement is very high, so the short tool life will be uneconomical. Now a day’s tool material improvement increases the tool life. When a tool no longer performs the desired function then it is said that tool reaches end of useful life. The following signs indicate that the tool life is over. Poor surface finish, and dimensional error and presence of chatter marks on the workpiece. Overheating of workpiece - tool interface due to friction. A sudden increase in power consumption. Time unit – It is the most commonly used tool life unit. Volume of material removed by tool during its total lifespan. Number of workpieces machined by a tool. Properties of Workpiece material - Tensile strength, hardness, and microstructure of a material; Degree of heat treatment of the material. Finish required on the product. Machining conditions like temperature, the cutting fluid used. Machining variables - Feed, cutting speed, and depth of cut. Types of machining operation- continuous and intermittent cutting. Why a blunt cutting tool is not preferred to smooth cutting tool? In order to obtain a long tool life, it is essential that the face of tool should be as smooth as possible. A blunt tool reduces tool life due to following defects. Increase friction between tool and workpiece, and tool gets overheated. Cutting forces and power consumption increased.